All the other window companies will tell you how great their “tilt windows” are and how they make cleaning so much easier. This might be true if you compare them to windows that don’t tilt at all. The fact is, cleaning tilt windows still requires a lot of effort; you’ll have to move heavy furniture, remove drapery, and set aside a significant amount of time just to clean a few windows. Our patented swing-in vinyl windows, on the other hand, are fast and easy to clean. You don’t have to remove your curtains — just swing them open! You never have to support the heavy weight of a sash when cleaning our swing - in double hung window, and you’ll never have to physically pick up and remove heavy sashes in our slider windows when cleaning them (like you do with tilt windows). Vinyl Window Install in Pittsburgh, PA! 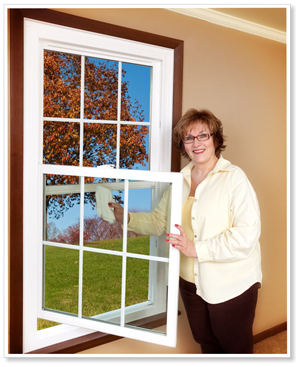 Get a Free Swing Window Estimate For Your Home! 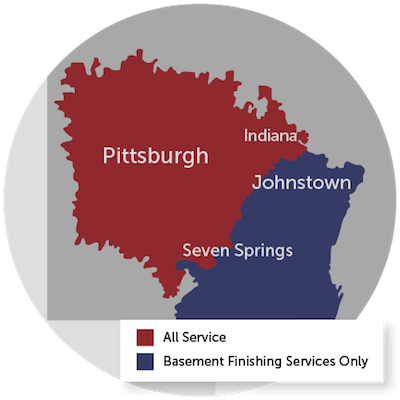 Contact Energy Swing Windows today for your in-home consultation and free estimate in Monroeville, West Mifflin, Bethel Park or nearby. Our specialists will go over all the options with you and help you choose the best replacement windows for your home.